Hill landscaping is a separate art and despite that it requires knowledge and experience, a sloping hill can become the most attractive part of your site. Most of the homeowners who are planning to buy a property have serious considerations when they see a sloping plot and the majority of people prefer horizontal terrains. 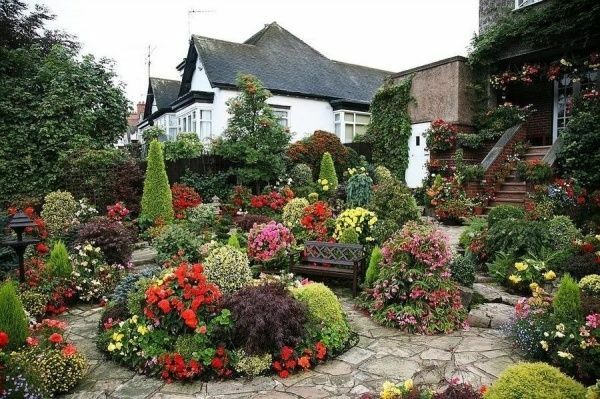 We will show you how garden areas with uneven terrain look unusually beautiful and will give you useful tips for the rules of hill landscaping, we will see the pros and cons of such plots and how they can be transformed into magnificent outdoor areas. It is a fact that areas located on a slope with differences in altitude, are usually considered not the best investment and buyers are discouraged as the landscape design and improvement of such areas requires additional labor and financial costs. 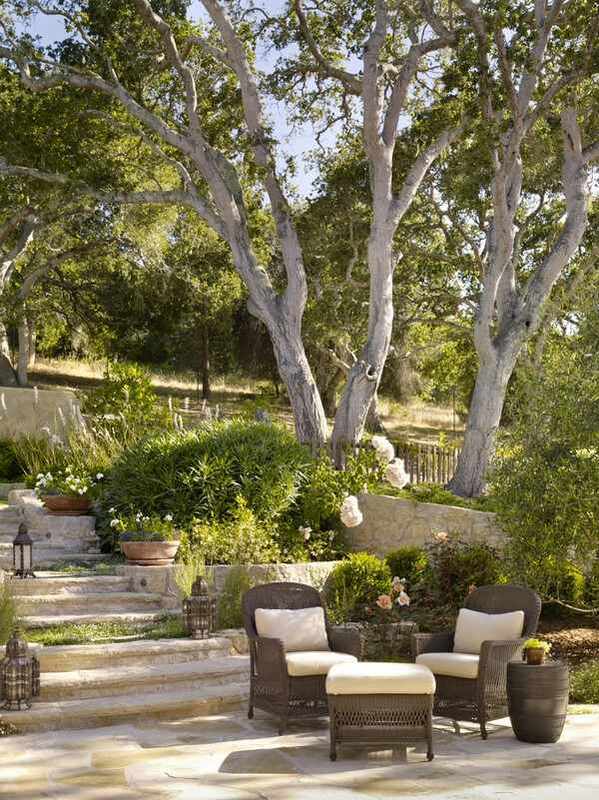 However, with a careful planning turning a steep hill into useful and beautiful outdoor area is not an impossible task. 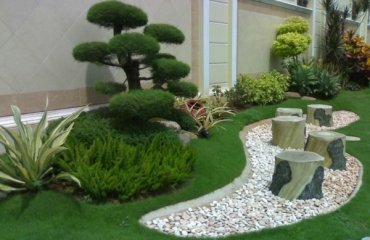 Yes, one could encounter various difficulties, but if you asked a professional landscape designer, he will tell you that such terrains provide more opportunities for creating spectacular compositions, focusing on stones, water and small architectural forms and your plot can look very impressive. 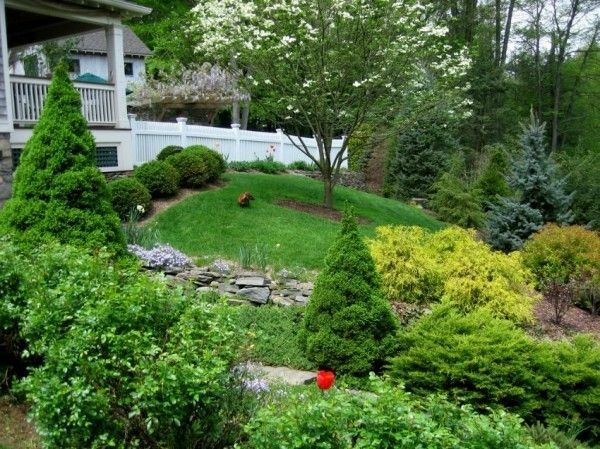 What do you need to know about hill landscaping? One of the most important things that one needs to realize when walk about hill landscaping is, that there are no two slopes alike. All of them differ in elevations, size or shape, which makes their landscape unique and original. The design and landscaping of slong terrains has its own planning rules, stylistic decisions and decorative elements. On the first place, buildings should be located on top of the hill. Such a location is most beneficial and greatly simplifies the work on the hilly terrain. The plan of the landscape design must take into account the characteristics of the soil and water supply. You also need to keep in mind the location of the slope with respect to all directions as this will affect the choice of plants, shade structureerials, etc. 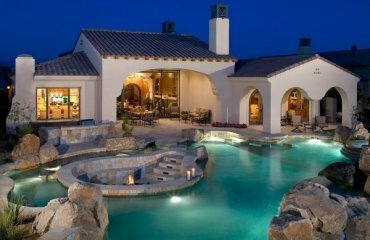 One of the main rules is to plan the location of all outdoor structures, recreation and other functional areas and after that determine with the position of all other elements – retaining walls, stairs, paths, etc. All measurements and calculations should be carried out with special attention and thoroughness – this will help you avoid unnecessary financial costs. 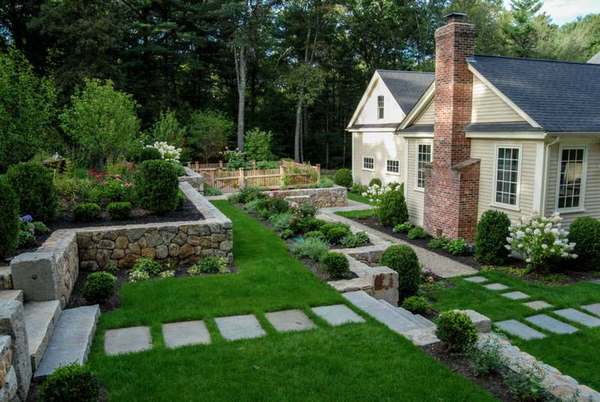 While planning hill landscape design, one should be careful with the lower layers of the soil. There are certain areas where the soil must not be moved as this will lead to erosion which, in turn, will be vary dangerous for the outdoor structures and garden buildings. What are the advantages of sloping areas and how you can take advantage of the best hill landscaping ideas? Despite the inconveniences of slopes you can turn the deffect into a stunning visual effect. It is the complexity of terrain that allows you to create an original landscape design with an unusual expressive layout and architecture. 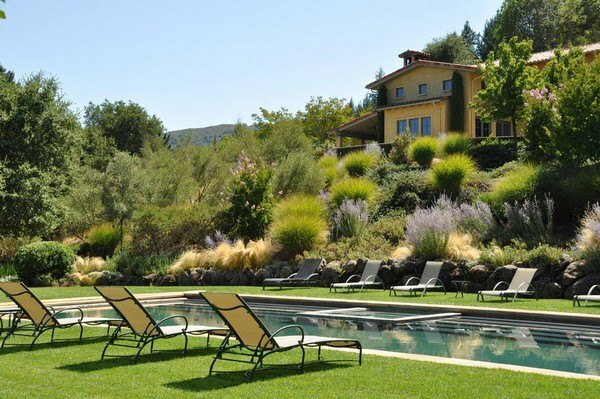 What are the benefits of a sloping backyard? A site on a slope is perfectly visibile and you can enjoy all the elements of design in the garden from the windows of the house. Another advantage of the site on the slope is the lack of water stagnation due to heavy rainfall, because it all drains down. The most rational landscape solution is to split the plot into several horizontal areas. Remember the famous “hanging gardens” of Babylon which were arranged in ascending series of tiered gardens. This idea has its application in our time. However, one must take into account that such work is laborious and involves the movement of a large amount of soil. 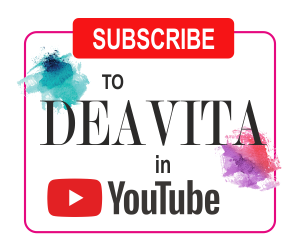 The best option is to do all that during the construction of the house and the levels can be beautifully decorated with retaining walls, stairs or cascades. However, in addition to all the pluses and benefits, one needs to realize the challenges and disadvantages of slope landscapes. The foundation of a house located in the middle or bottom of the hill can be a subject to flood. Young children should not play on a steep hill, so you need to take care of their safety. 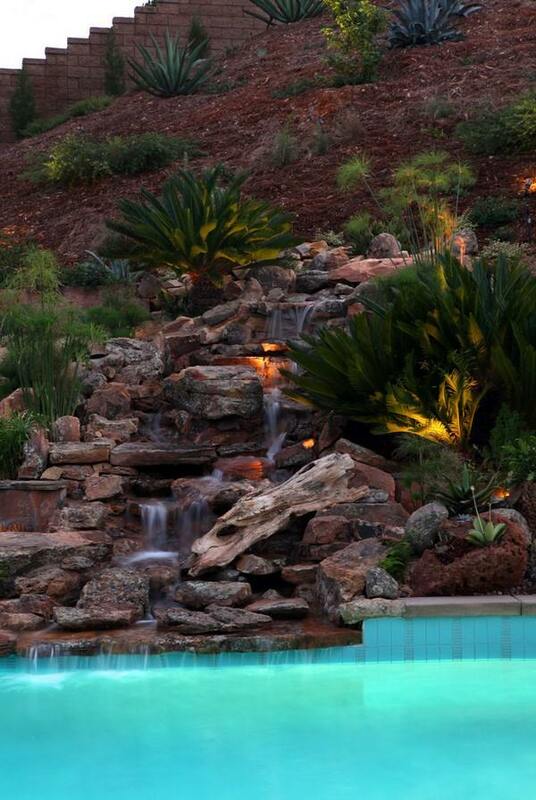 All these advantages and disadvantages lead us to the question of planning the landscape design of your hill. Hill landscaping is based on certain rules and when the layout is thought out carefully, the final result will be pleasing to the eye and homeowners will be able to enjoy their outdoor area. The difference in heights can be beautifully used when decorating the hill, which will result in an interesting, unusual and unique exterior. Landscape design and location of buildings and zones can be very diverse and depends on the degree of slope. A slope may have a variety of heights and part of the plot may be flat, for example. That is why correct measurements are essential. It is not impossible to make measurements yourself but it is best if you contact a company that provides geodetic services as they have the necessary equipment – geodetic poles, levels, etc. and will give you a map of your site with the designation of heights and slopes. If you plan to measure the site on your own, you need to keep in mind that this is a rather laborious proces and any mistakes will affect the landscape design. Once you have a geodetic plan of the site with the designation of slopes and relief lines, you are ready to start planning the location of buildings, zones, plants, stairs, paths, etc. These are important elements in any landscape and especially for hills and slopes since tmaking changes in the layout at a later stage will be more difficult. 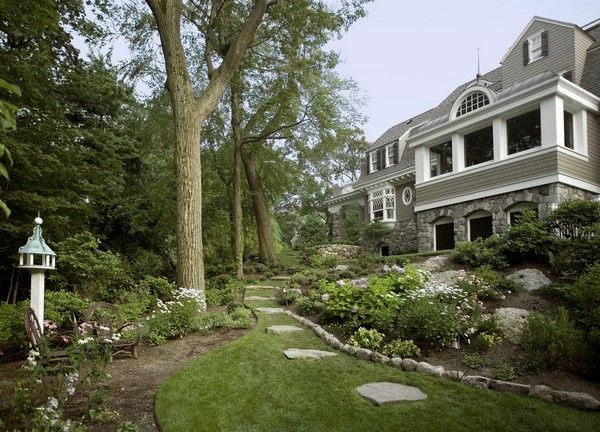 Hill landscaping ideas will vary significantly from one another. Almost always, the design of the house and the landscape solution require an individual approach which will take into account the individual characteristics of each terrain. However, there are elements that can be incorporated in any design as they are created based on the main rules for sloping areas – terraces, retaining walls,drainage systems, stairs, waterfalls and ponds, etc. Let’s have a look at the design options and how these elements will give a unique appearance and character to your exterior. First determine the degree of slope steepness. After that, the location of terraces is marked. The size of each plot should be enough to accommodate a house, possibly an outdoor structure, a garden and flower beds. Then carry out geoplastic – this is an artificial change of the relief. First build the upper terraces, gradually going down. The height of the terraces can reach 1.5 meters, but do not forget that the construction of high retaining walls will require considerable financial costs. 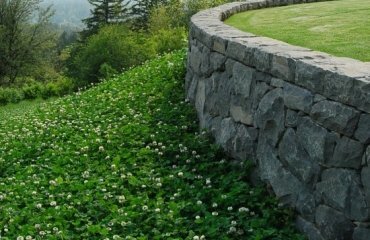 Construction of retaining walls is the second step in hill landscaping. 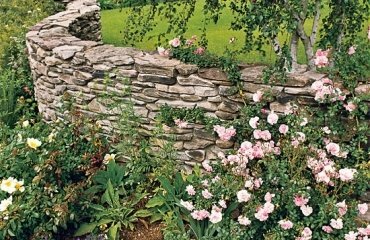 In general, retaining walls vary in size, shape and material. They are not only a way to reinforce the terraces, but also a decorative element and are designed in accordance with the style of the exterior and it is worth paying attention to the details, techniques and materials that are characteristictypical for each style. 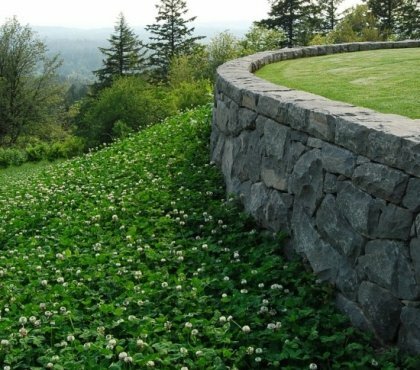 Retaining walls are engineering structures which do not allow masses of the soil go down the hill, i.e. they prevent erosion. 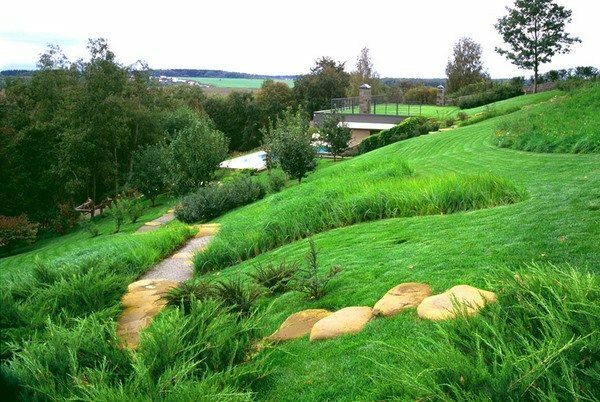 Planning a hill landscape without retaining structures is simply impossible. Retaining walls are generally divided into light (decorative) and capital. Capital structures with a height of up to 3 meters are solid structures constructions that require foundation and are designed for long-term use. Such walls are built after careful engineering calculations and are it is not a good idea to begin such constructions as a DIY project. Light retaining walls, however, can be erected without a strong and durable foundation and they are designed more for decoration and reinforcing a small area. To make sure that your retaining wall harmoniously fit into the overall design of exterior, carefully select the construction materials and take into account the stylistic concept for the appearance of the garden, the style of the buildings located on the site and the overall landscape style. It is advisable to choose natural materials as they will complement the landscape of the garden and will organically blend in the surrounding environment. Natural stone –this is the most expensive material for etaining walls but also the most durable and reliable. It is the material that fits best into the landscape design of a hill. Gabions – this is another option to construct a retaining wall at an affordable price. Gabions are a good choice for many decorative styles – contemporary, traditional, and are exceptionally efficient to prevent erosion and strengthen slopes. A draining system is essential for sloping sites as the soil is prone to erosion and washing out due to spring floods or heavy rains. This is a system of pipes made of metal or concrete which are laid in the lower part of the retaining wall. Sometimes the pipes are replaced by filtration holes.Without a proper draining system the landscape will lose its appearance and you will face a variety of problems. 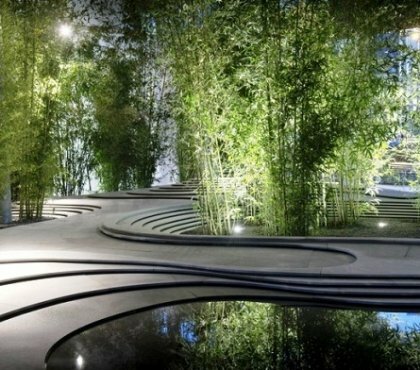 Before proceeding with landscape design, it is necessary to determine the structure of the draining system as its main task is to divert rain and melt water from buildings and terraces. Such systems need to meet many criteria and it will be better to hire specialists – architects, professional installers of drainage systems, builders and landscape designers. Keep in mind that you can collect and use the water from the draining system. For example, it can be accumulated in suitable containers and used for watering the plants. 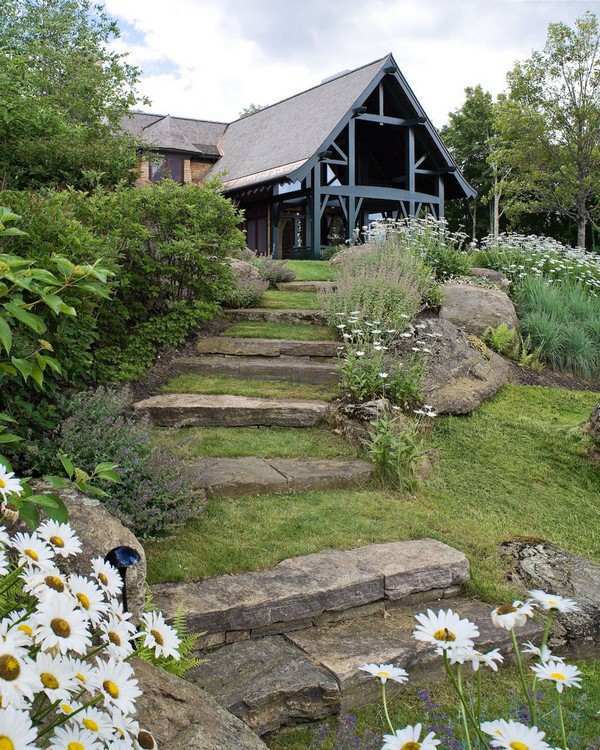 Stairs and walkways are another major element in hill landscaping as they are the organic connection between the terraces. In addition, steps not only make movement up and down comfortable and convenient, but they are also a part of the overall design. Your convenience will depend especially from the way you arrange the stairs and paths. 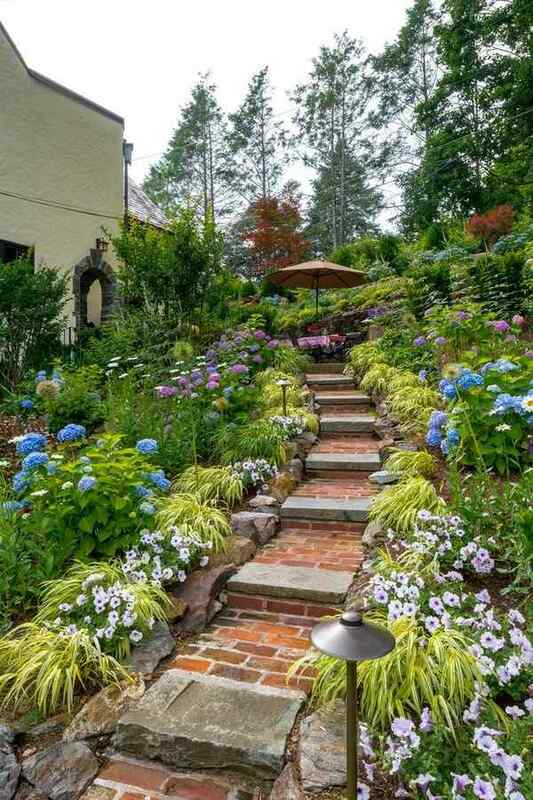 When you want to blend the stairs and paths harmoniously into the overall garden design, you need to pay special attention to their construction. Steps are needed for slopes wit h over 20% inclination. One of the main rules for paths and stairs on a hill is to not to make them steep. The steps need to be comfortable, so make sure they are wide and deep enough and in compliance with the local building area specifications, building codes and standards. The material for your steps (stairs) and walkways (paths) needs to work with the overall design concept and meet the criteria for safety. You can choose timber, stone, brick, concrete slabs – anything that blends into the theme of your exterior. If the staircase is too steep, at least one of its sides should be equipped with a convenient handrail. 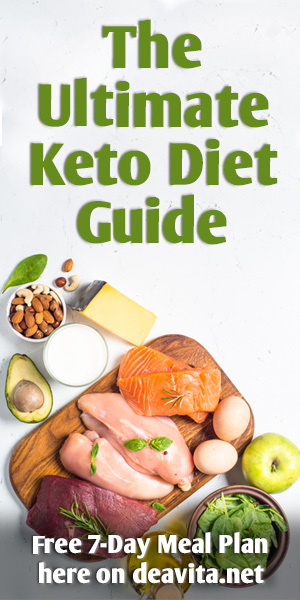 One more thing you need to keep in mind is that too many steps need to be divided into flights of 8-10 and between each flight of stairs there must be a small rest area. For greater comfort between the flights you can add outdoor benches. 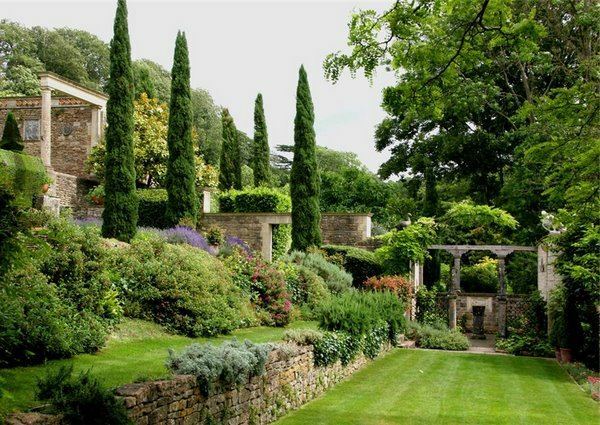 A sloping terrain is an excellent viewing platform and a beautiful garden will look particularly impressive. 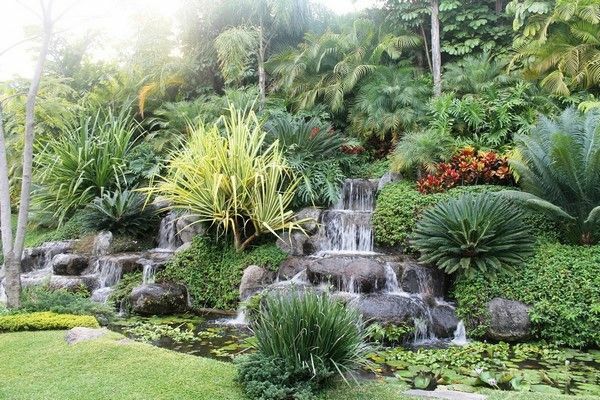 Various flower compositions or composition with stones, artificial waterfalls and cascades – all these options can be used to create a spectacular landscape on your hill. Create an observation deck – this is a great idea and you and your guests can admire the beauty of the surrounding nature and the landscape. Use water resources. 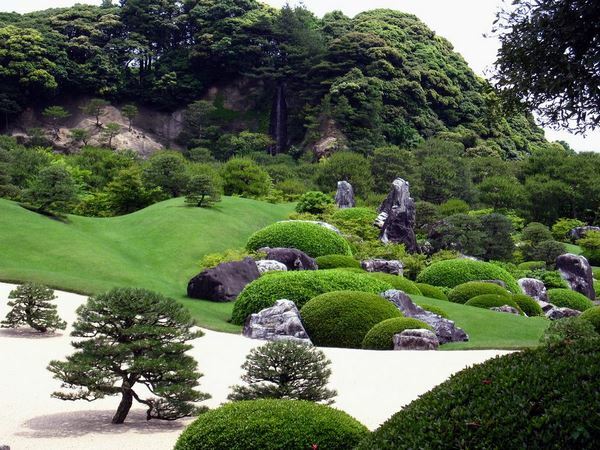 An interesting landscape usually features a small pond or a waterfall. The constant movement of water always attracts attention and creates the peaceful atmosphere which is necessary relaxation and a sense of complete harmony with nature. 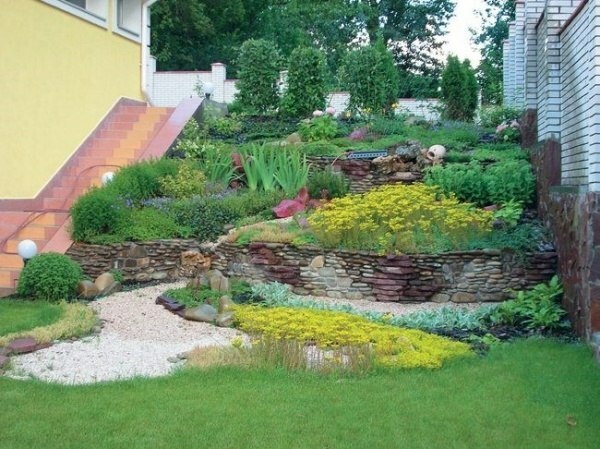 A hill offers special opportunities to use water resources and you can decorate your garden with a picturesque stream. 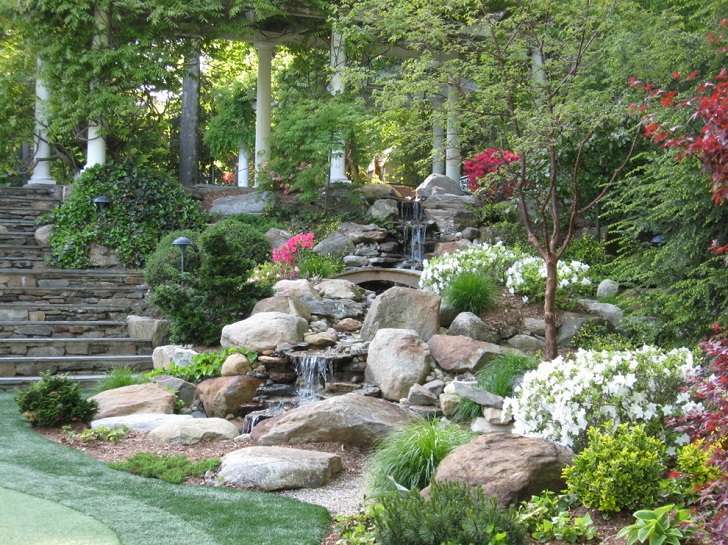 Terracing offers you the chance to arrange a series of waterfalls or a cascading fountain. Thanks to the height difference, if you have a natural water source, you do not even need pumping equipment. When planning a drainage system, remember that, in general, the direction of water movement will correspond to the direction of the slope. You can arrange them to imitate a natural stream with a waterfall or even a garden pond. A decorative pond with a gazebo surrounded by willows will give your landscape a romantic appearance and in addition, the roots of the willows will prevent the soil from eroding. Add moisture-loving and aquatic plants to complete the composition. If the main house is built on the top of the hill, high trees are planted there. Oaks, linden, spruce, thuja, poplar, cypress,guelder rose (viburnum), mountain ash, are suitable species. 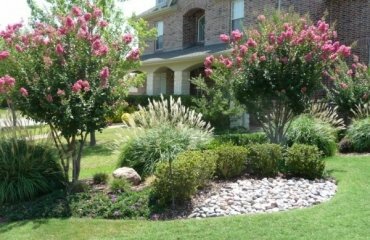 Decorative bushes like barberry (Berberis), forsythia, lilac (Syringa vulgaris) are an excellent choice which will add color pops to the landscape design. Smaller sized shrubs should be planted in the middle levels and the lowest growing species are planted in the lower part of the slope. Evergreen boxwood, juniper and mahonia will look beautiful. Other suitable plants for hill landscapes are hyacinths, crocuses, tulips, Eschscholzia, marigolds, rudbeckia, chrysanthemum. 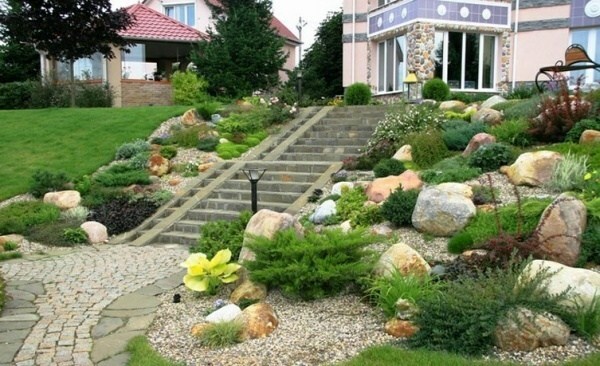 Rockeries are natural for slopes and they can be arranged in every shape and size. juniper, saxifrage, thyme, Aubrieta, Spanish Chamomile, campanula, etc. We have to mention fruit and vegetable garden design as well, since many people prefer to grow their own herbs, fruits and vegetsbles. A sloping terrain offers a great advantage and better sun illumination, especially southern slopes, and this is one of the reasons for getting better yields. In spring the soil on the upper terraces of the slope warms up more quickly. The terracing allows you to plant heat and light-loving plants at higher levels, and more cold-resistant plants at the bottom levels of the hill. You can use the water from the drainage system for irrigation which will reduce your bills. On the top of the hill grapes, apricots, apple trees, peaches, etc, can be grown successfully. Tomatoes, peppers and onions also feel cozy at the top levels. The middle levels are good for bushes, berries, and flowers. 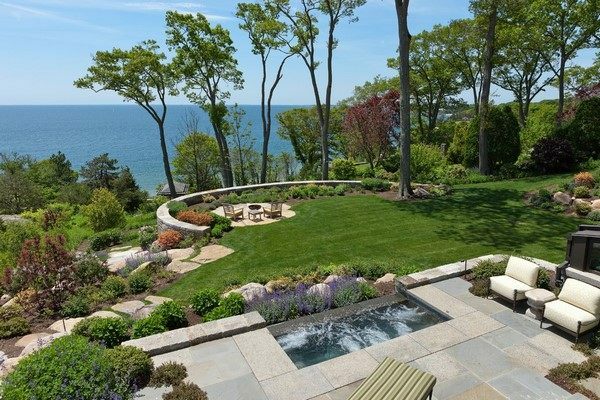 In conclusion, we can see that hill landscaping provides numerous opportunities to create the most magnificent and picturesque exteriors and achieve a variety of forms, lines and volumes.